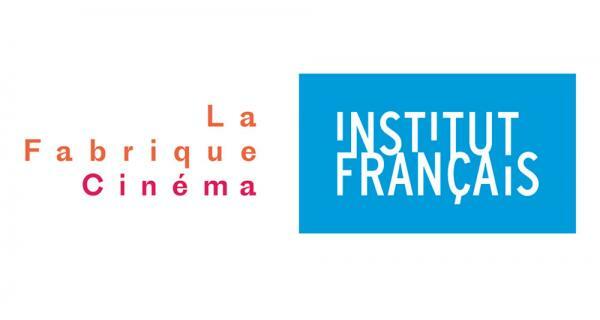 La Fabrique Cinéma de l'Institut français is THE FRENCH COPRODUCTION PROGRAM FOR SOUTHERN AND EMERGING COUNTRIES FILMMAKERS. This program has been developed in close association with the Festival de Cannes and the Marché du Film. Ten projects in development (1st or 2nd feature film) are selected and invited to Cannes. The aim is to create concrete opportunities for these projects by providing access to different activities and personalized support through one-to-one and group meetings with key players in the film industry. 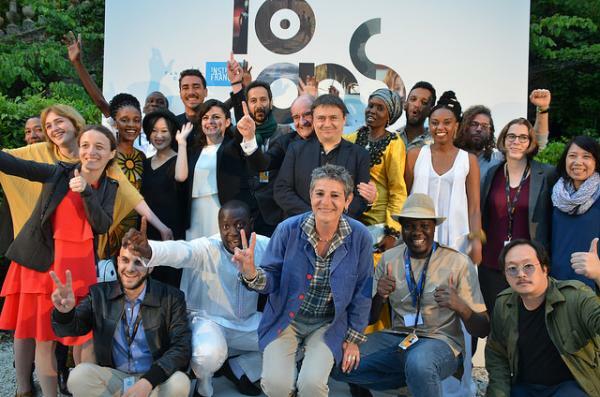 The selected directors are invited with their producers during the Festival de Cannes to participate in an intensive ancad personalized coaching. This programme is meant to help finance their projects through individual meetings with French and international producers as well as group meetings with professionals. They also benefit from the strong commitment of the patron of La Fabrique. 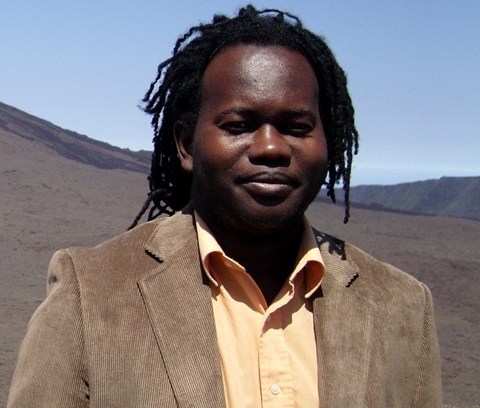 "La Fabrique Cinéma is a great experience for international filmmakers. [...] It is through La Fabrique that I was introduced to the writing residency at Moulin d'Andé where I spent time crafting the story. La Fabrique is an incredibly special programme that supported my film Rafiki, and my filmmaking career." said Wanuri KAHIU (Director / Kenya / La Fabrique 2013. On the same tone, Kaouther BEN HANIA (Director / Tunisia / La Fabrique 2015), testifies: "La Fabrique was an incredible boost when it came to making my film reality. I began filming barely a year after taking part in the unique platform. It is a magnicent place where you can meet all the people you need to get behind your film; where things can go very quickly in terms of artistic and financial planning.All in all, it's a place where film dreams come true." The directorand the producer must come from one of the eligible countries. The project must have a producer from one of the eligible countries who has produced a short- or feature-length film in the last five years. Due to the international environment of the Cannes Market, the director and the producer must speak English. Application must be complete to be considered. La Fabrique's program is mainly designed to find French and European coproducers. Therefore, priority will be given to projects that don't have French or European coproducers attached. However, projects that have coproducers will be evaluated and can be considered. Co-producers may not apply but they must appear in the registration form. A selected project that wouldn't have informed the Institut français that some coproducers are attached might be refused. Beware: The registration deadline will be announced once the 120th eligible application will be received or at beginning of November 2018, at the latest. The La fabrique official website will be updated weekly regarding the number of submissions received. Eligible countries : Mainly based on the DAC (Development Assistance Committee) list (OECD) of assistance recipients. WE SUGGEST YOU TO PREFERABLY USE THE ROMAN ALPHABET. SOME BUGS ON THE ONLINE FORM WERE SOMETIMES DUE TO THE USE OF SYMBOLS, SIGNS OR NON-ROMAN ALPHABET (like Arabic or Cyrillic Alphabel). TO SUBMIT YOUR PROJECT : read and fill out the Online Form (please click, page in English, with a French version available). Fees: Please note that there is no registration fee. For any information about that call for entries, please write to Gabrielle Béroff-Gallard.